①Where are you working at the moment? ②What’s the job like? Are you enjoying it? ③Do you get to practice your English ? 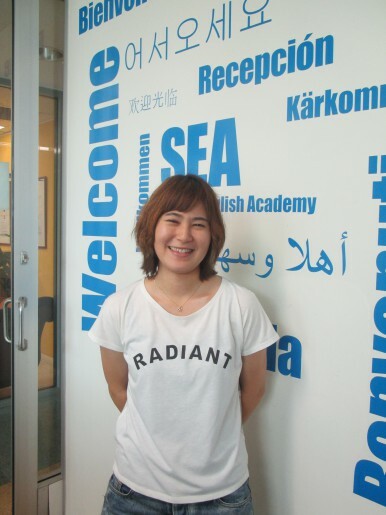 ④How does it fit in with your English course study timetable at SEA ? ⑤How far is it from SEA ? ⑥Is this your first job since arriving in Sydney ? ⑦How did you get these a job? ⑧Did it take you long to find work ? ⑨What are your tips for finding a job in Manly ? ⑩What assistance did you get from SEA ? ⑪Is it different working in Australia and working in Japan ? How? ⑫What expectations should Japanese students have of working in Australia ? ⑬What do you like about life in Manly ?